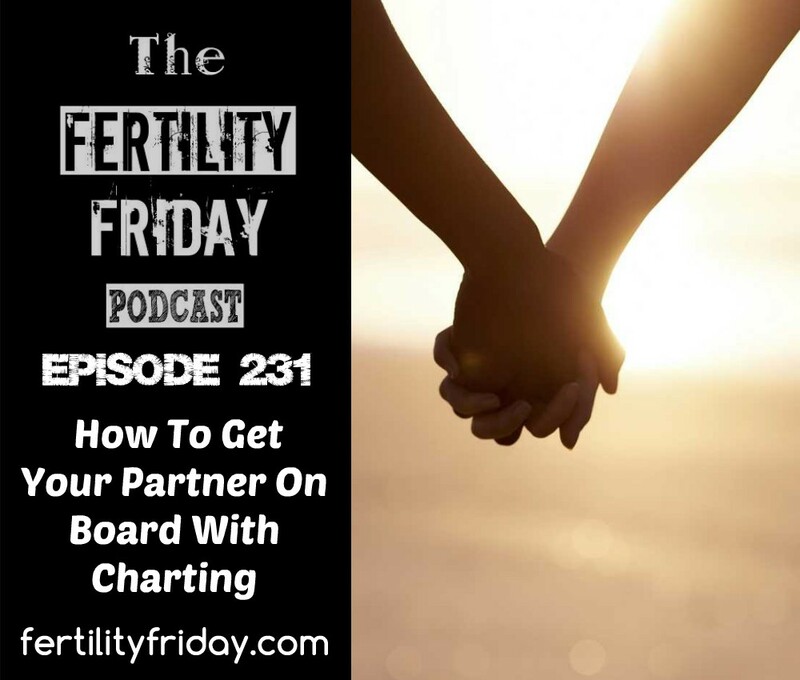 In today’s episode, I share my top 10 strategies for getting your partner on board with fertility awareness charting, especially when you intend to switch to fertility awareness for birth control! Share the benefits of using fertility awareness! You can connect with Lisa on Facebook, Twitter and on her website.